As a kid I always loved going down to the local SpacePort in the mall just to line up to play some Mortal Kombat. I was so fascinated by the graphics, the realistic looking characters (at the time) and all the different fatalities. I ignored my parents warning when pumping quarters into this machine and swore one day I would own the Arcade version. 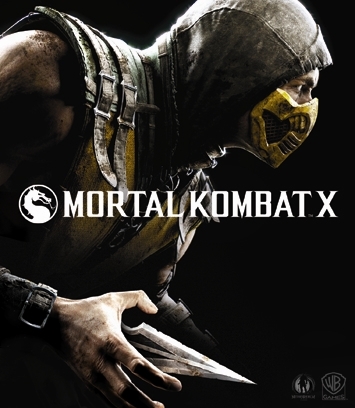 Well to this day, I still haven’t acquired it but MKX feels close to the heart, then I saw this…. Kombat Pack ($29.99 USD) – early access to 4 playable characters (including Jason Vorhees and Predator), plus skins. Goro ($4.99 USD) – Goro as a playable character, should have just pre-ordered. Blue Steel Sub-Zero ($1.99 USD) – play as Blue Steel Sub Zero, do you really want to? Samurai Pack (bundle only) – Three new character skins. Will you be purchasing any of these add-ons? Let us know!